Coffs Harbour Garden Club: Can You Name These Weeds? 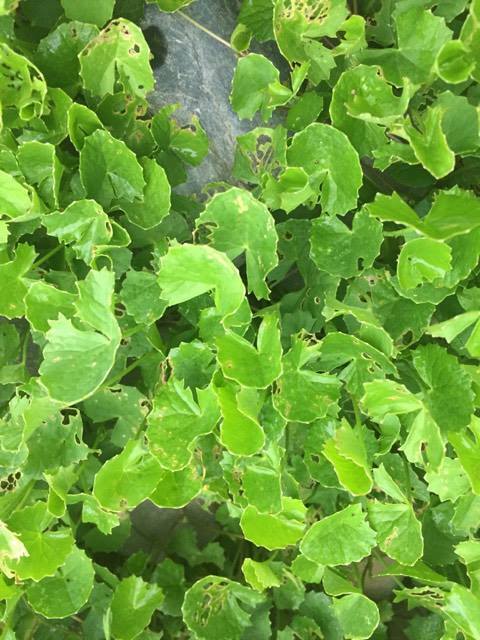 There has been a request via our facebook page about two weeds that are troubling a gardener. Can you help her identify them and what would be the best way to be rid of them? If you could assist with this I'm sure that Kerri would really appreciate it. Either add your thoughts in the comments box below, or go to our facebook. I'd be very interested in your answers as they are both growing very nicely in our garden too! Labels: Gardeners' tips , what weed is this? Thank you so much to the people who responded to this enquiry - on our fb page and also on the Coffs Backyard produce and Plants fb page too. Kerri is now armed with some worthwhile advice. 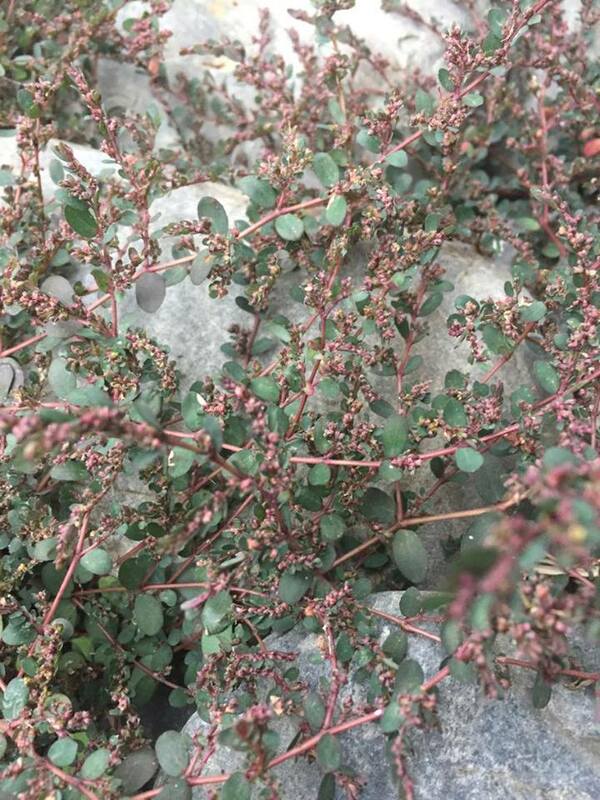 Your weed on the left is Chamaesyce prostrata, "Red Caustic Creeper". (An exotic Pest) Identified for me by our Botanic Gardens Herbarium. Eradication method is unknown, but I've had good partial success because my WIFE does all of the persistant weeding. The other weed is unknown to me. Seems like you have it sorted! Many thanks for the name of the red one, it is the very devil and it is prolific here - especially in my rose garden which has a lot of blue metal between the rose 'mounds'.